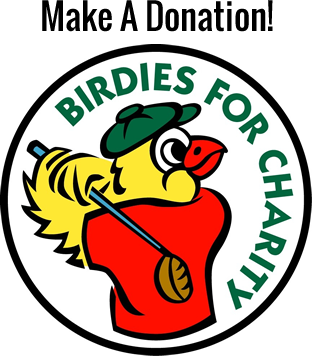 Please click on each link below to learn about Birdies for Charity or to make a donation. The 2018 Birdies for Charity Campaign has officially ended. Check back in March to donate to the charity of your choice!